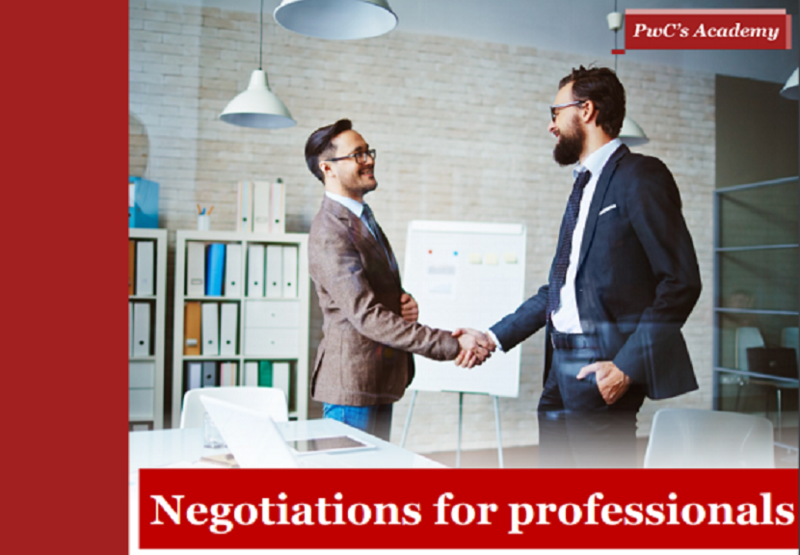 In today‘s dynamic business environment, negotiation skills can be your competitive advantage. This training course focuses on influencing and negotiating effectively in the face of complicated situations. BBBA members are entitled to a special 20% discount from the standard price of the trainings.